I encourage all members of the 4th to give airsoft a go if you haven't already and if you are already an advid airsofter, join a MILSIM team that you know you can trust. 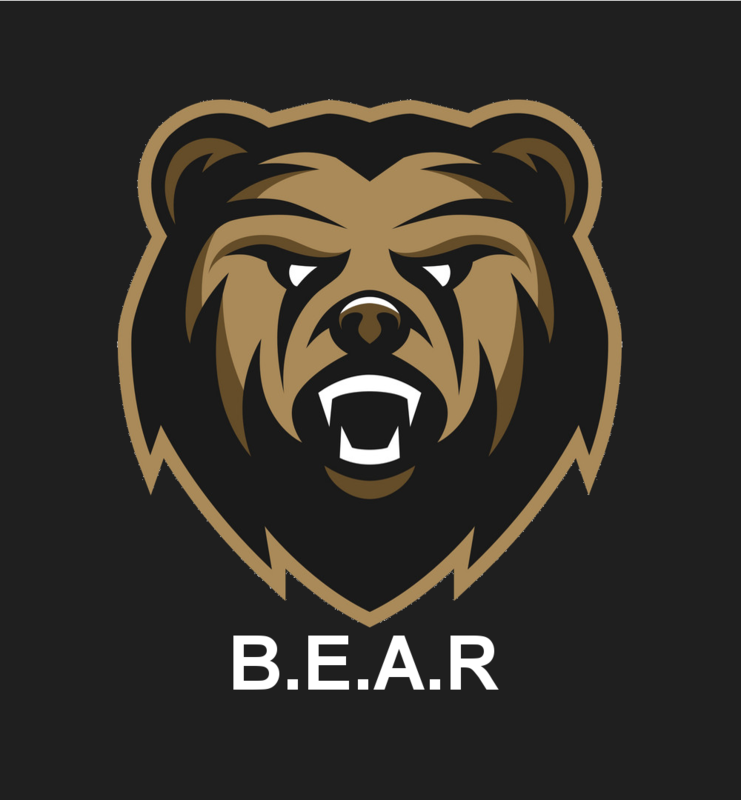 If you are interested in joining B.E.A.R please drop me a message or poke me on teamspeak. So far a large number of 4th members are already involved and the more the better. 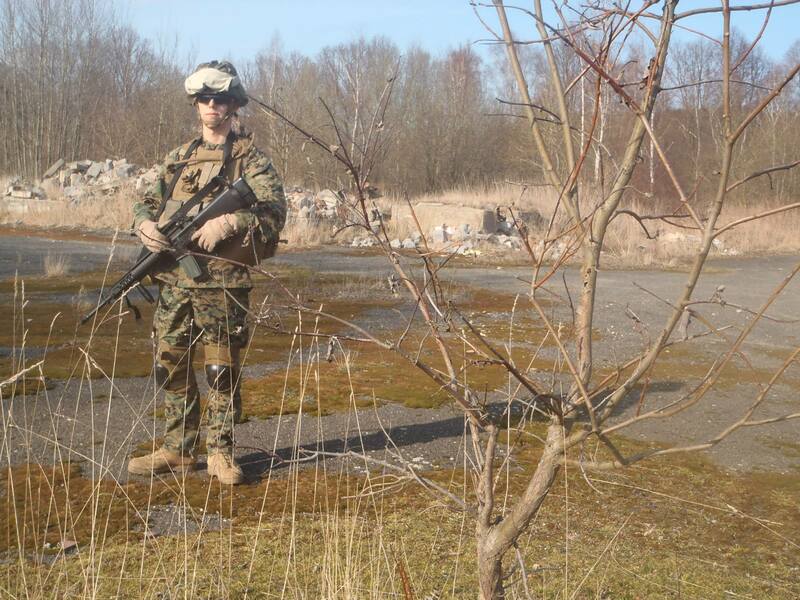 I used to do USMC reenactment with kit between 2012 and earlier and I think it was the best possible way how to "play" airsoft it wasnt just point and shoot we had real tactics original gear from US which costed fortune but who cared. I dont know how it is with law in UK but I would recommend you do the same and that is having ree unit and since you are claiming that there are members from this unit then you can do ree 4th inf with gear based on particular year. From what I know when I was deciding between UK and USMC is that UK gear is really cheap in comparsion I bought vest that was just issued to corps for 700 dollars and UK vest costed only 100 ! So rather than buying all sorts of gear and then coming with other buddies where everybody look different I recommend you getting particular gear and weapons and having more like patrols and training things and if you want some action you can always go for the fun events which in my eyes are just lacking any sort of fun besides this one which is based in Czech Rep and a lot of people around world are visiting this. Shame is that nowadays there are not many ree units which is a shame I enjoyed great fun even having 20 km walk to destination at night then watching enemy camp with elimitation of it afterwards and moving back to our cars at dawn. Here is my five old years photo which with this kit I believe only gun changed in the corps from that time. If thats so then you just need to agree on which specific unit you would like to go and buy its gear back in the day there was even a organisation for the usmc units because there was like 10 units in rep which took part of private operations sometimes even in military training grounds because some members were in the army. Maybe there is something similiar in the UK then its not just point and shoot.